a obtenu son titre de Champion canadien ce 16 août 2015.
en plus d'obtenir 7 placements de groupe. 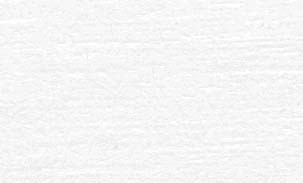 Et ce, en très peu de présences en show. et 3e léonberg au Canada en 2015.
quatrième "top show dog" dans sa famille. has obtained the title of Canadian champion on August 16th 2015.
his Grand Champion title in 2015 and his Canadian Champion title in 2014. 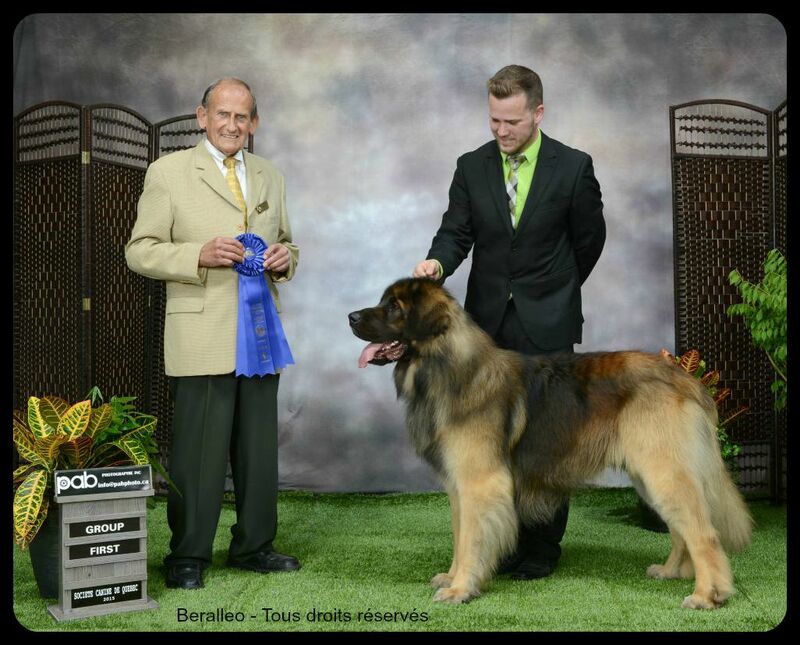 3th top show dog Leonberger in Canada for 2015 in only few presences in show. has obtained the title of Canadian champion, and her daughter too!! and Kira to finish 2nd and 3rd top show dog in Canada!